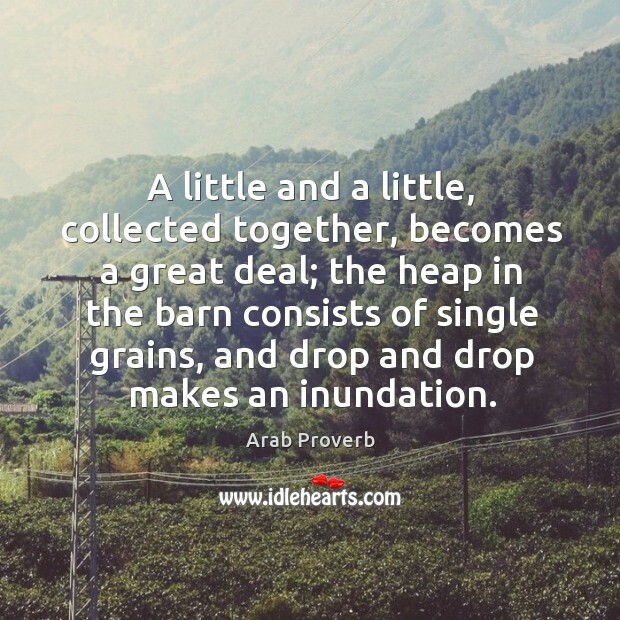 IdleHearts / Proverbs and Sayings / Keep your friends close and your enemies closer. 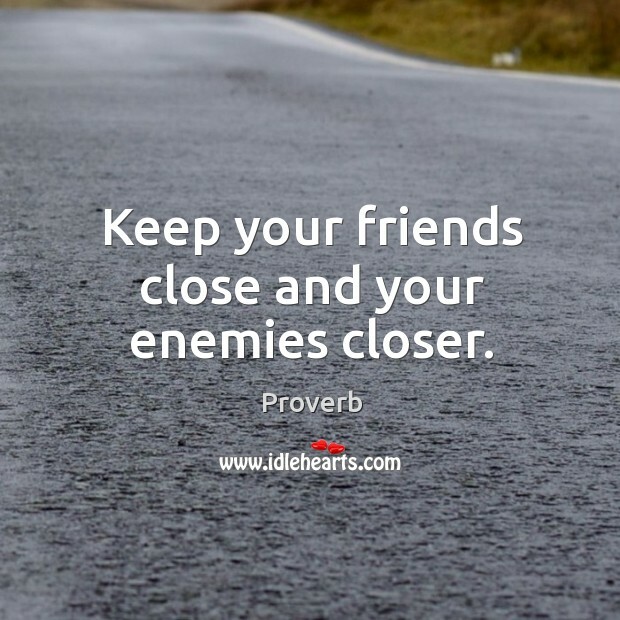 This is an image about 'Keep your friends close and your enemies closer.' 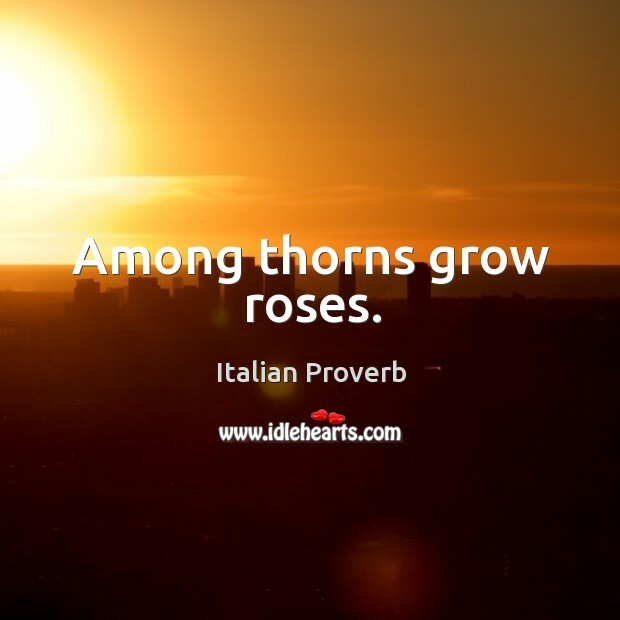 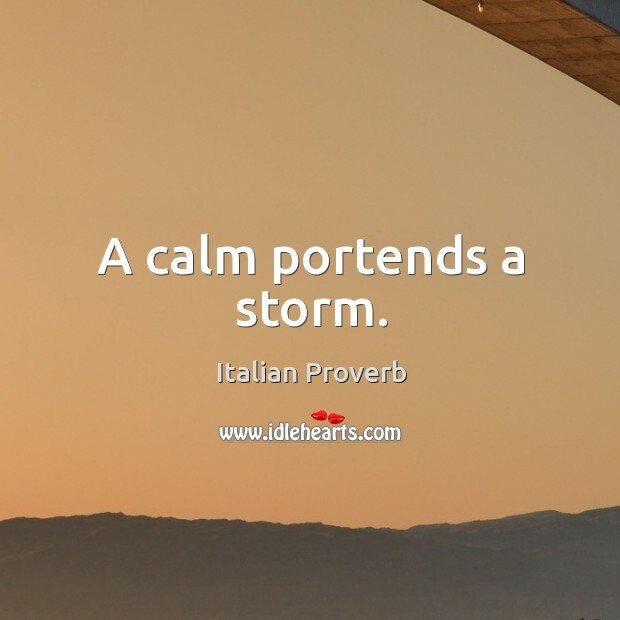 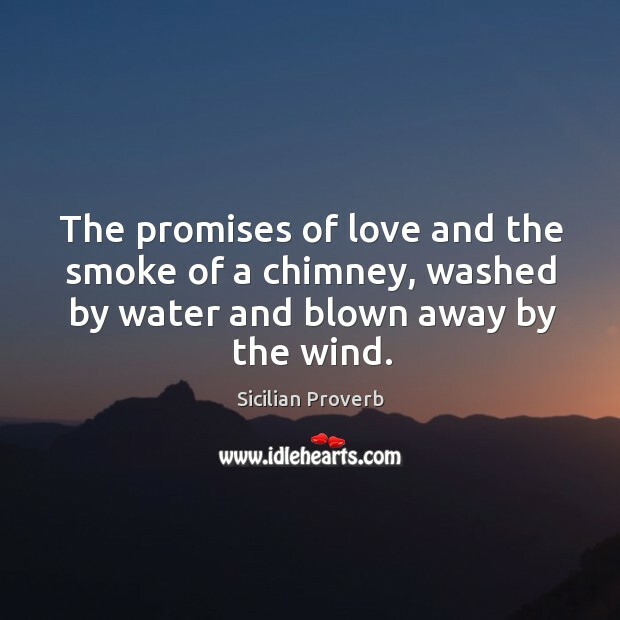 shared in Proverbs and Sayings category. 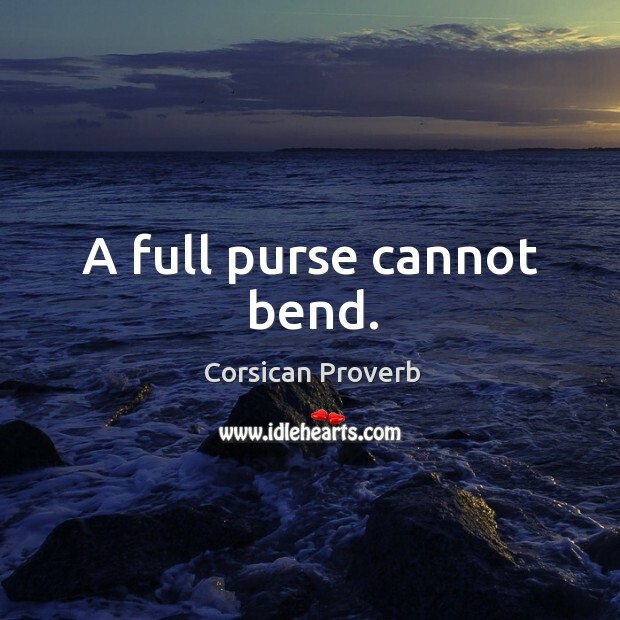 A full purse cannot bend. 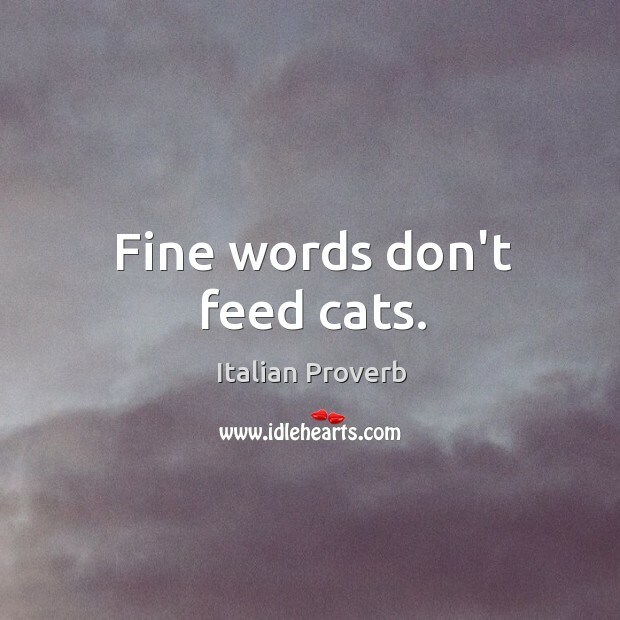 Fine words don’t feed cats. 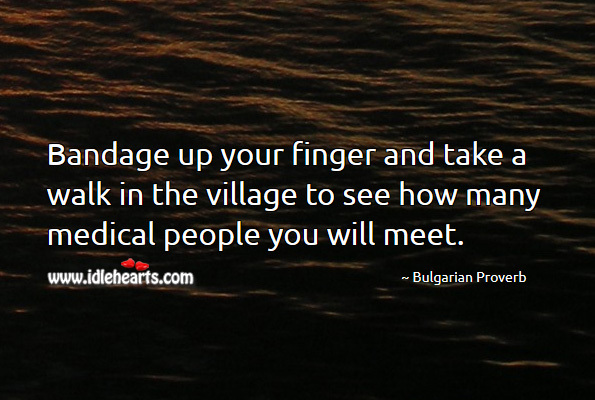 Bandage up your finger and take a walk in the village to see how many medical people you will meet. 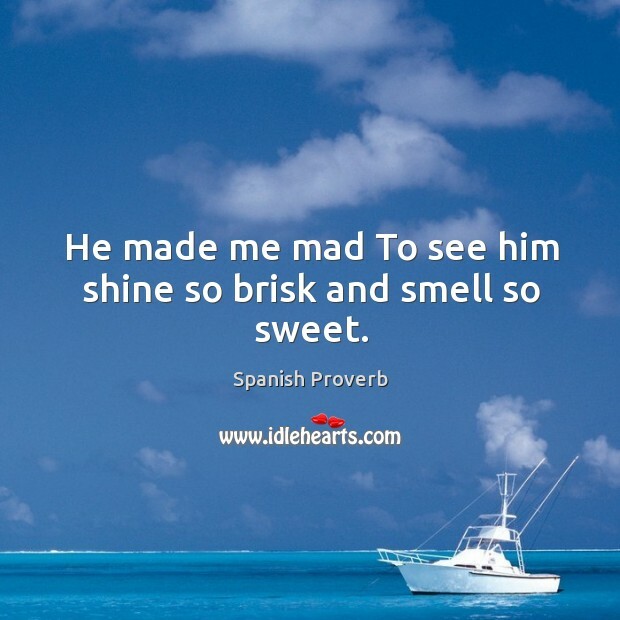 He made me mad to see him shine so brisk and smell so sweet. 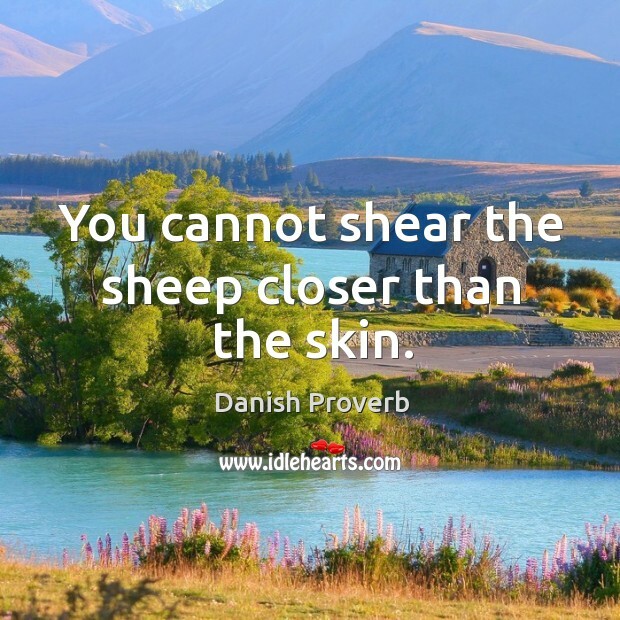 You cannot shear the sheep closer than the skin. 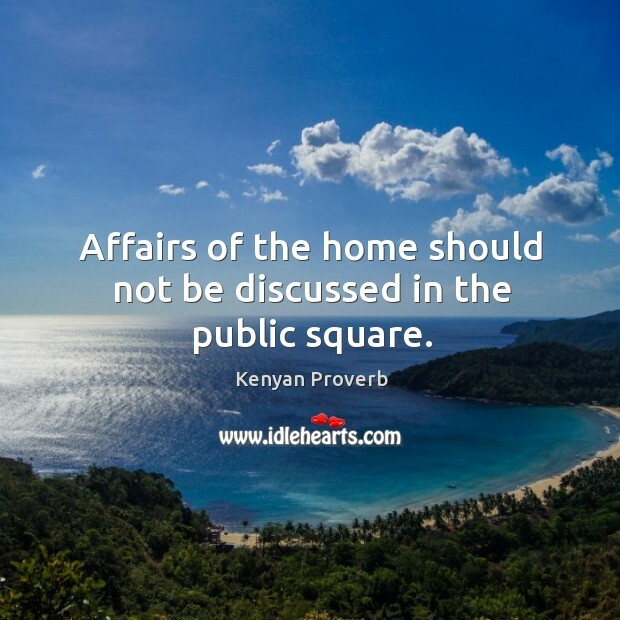 Affairs of the home should not be discussed in the public square. 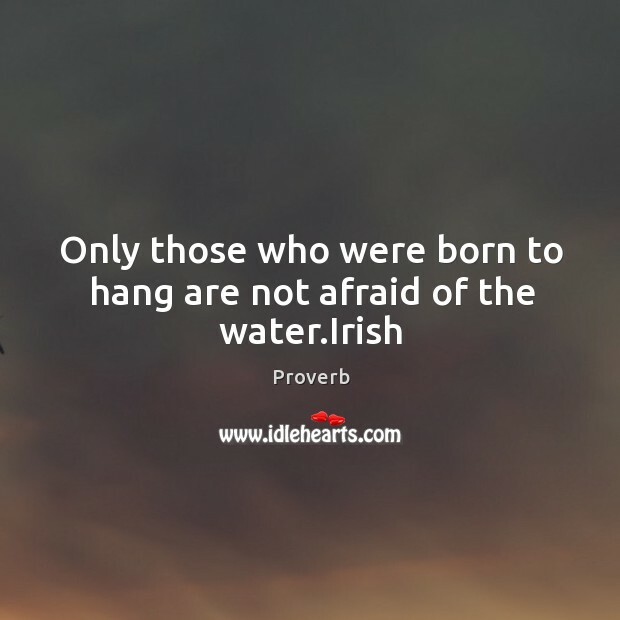 Only those who were born to hang are not afraid of the water. 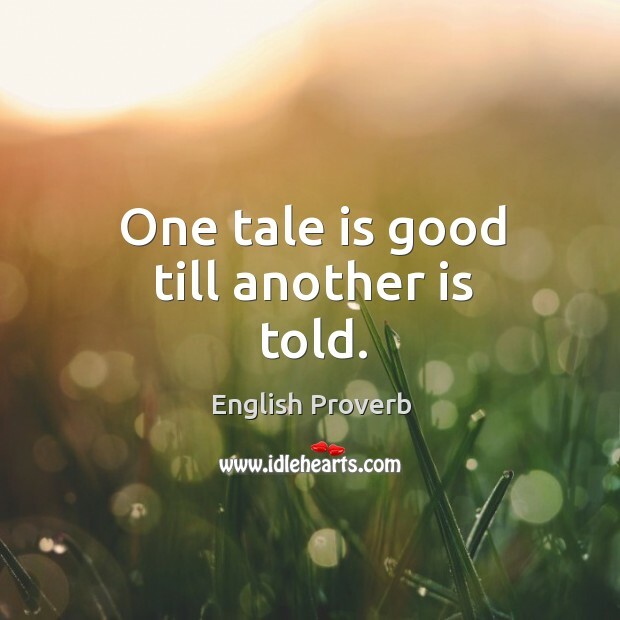 One tale is good till another is told. 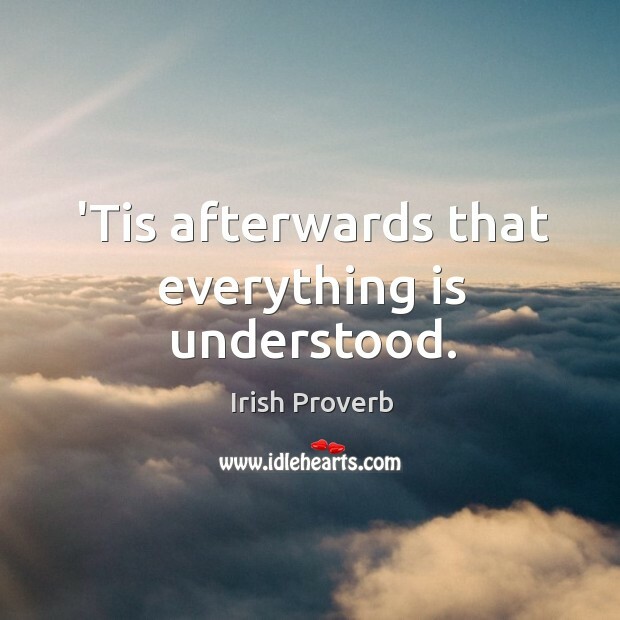 ’tis afterwards that everything is understood. 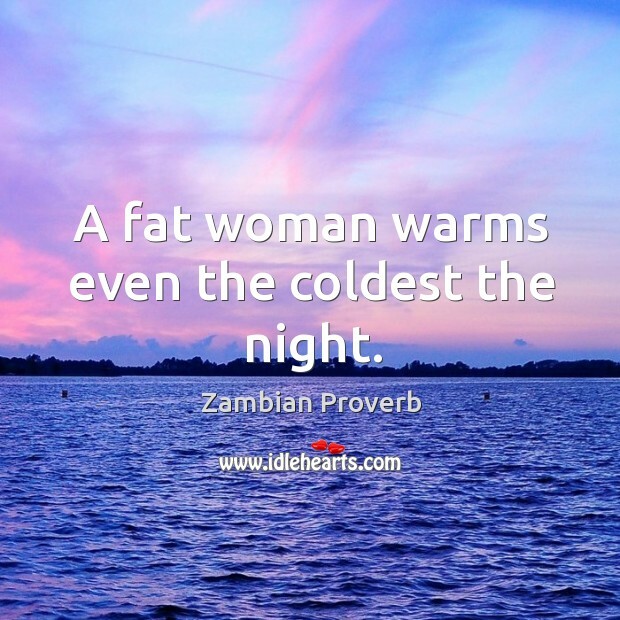 A fat woman warms even the coldest the night. 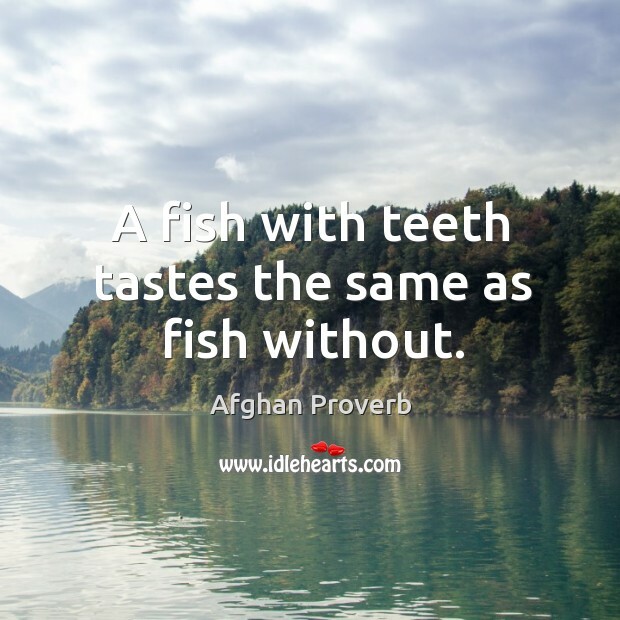 A fish with teeth tastes the same as fish without. 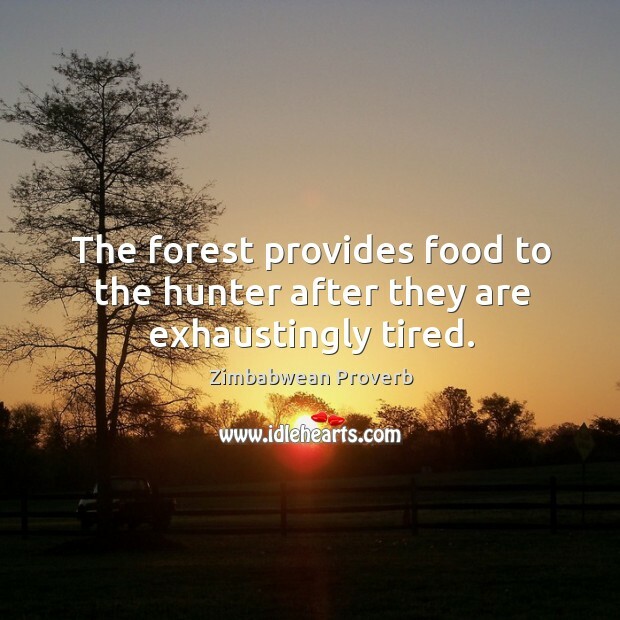 The forest provides food to the hunter after they are exhaustingly tired. 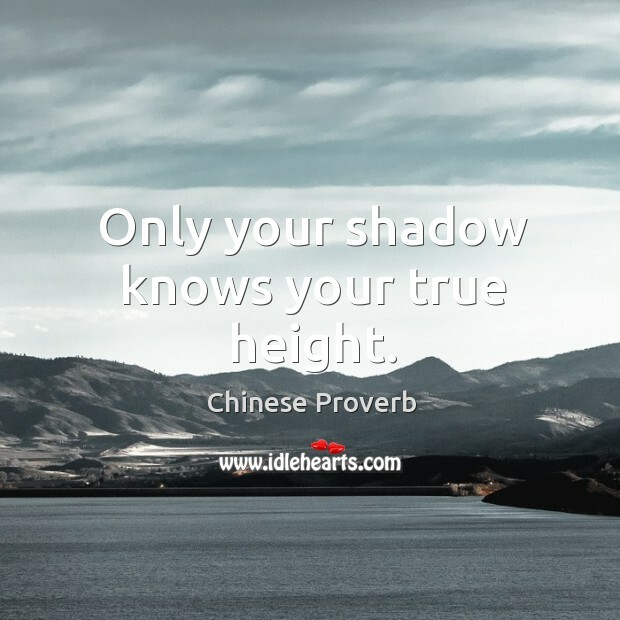 Only your shadow knows your true height. 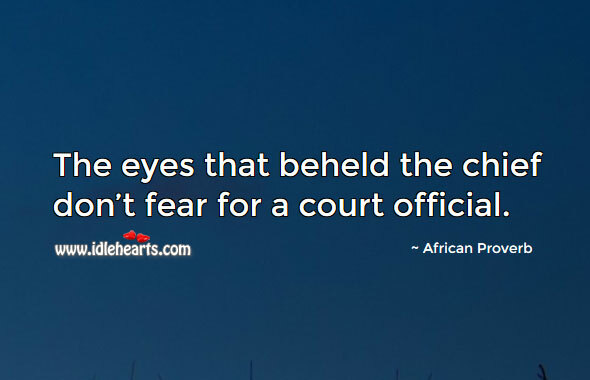 The eyes that beheld the chief don’t fear for a court official.